Fed up of Microsoft aggressively pushing Windows 10 on you? Happy to stick with Windows 7 or 8.1? You’re not alone. Microsoft doesn’t make it easy to say no to Windows 10 (wouldn’t it be great if there was a "no thanks" button you could click to make the upgrade message and installation files simply go away?) but you can reject it using a Group Policy Setting or a registry tweak. 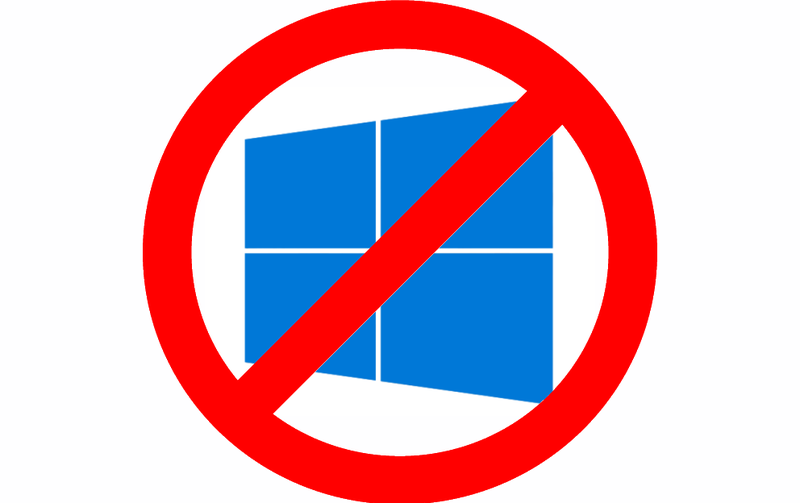 To block the Windows 10 upgrade using Group Policy (only available on Pro, Business and Enterprise editions) you may firstly need to download and install an update for your version of Windows. Windows 7 and Windows Server 2008 R2 users need KB3065987. Windows 8.1 and Windows Server 2012 R2 users need KB3065988. Once installed, restart your PC and navigate to Computer Configuration > Policies > Administrative Templates > Windows Components > Windows Update. Double-click on Turn off the upgrade to the latest version of Windows through Windows Update. Click Enable to action the setting. Alternatively, if you don’t have the Group Policy Editor you can use the Registry Editor to block the upgrade, although it may not be as effective. Navigate to HKLM\SOFTWARE\Policies\Microsoft\Windows\WindowsUpdate. Right-click and select New > Dword (32-bit) Value. Call this DisableOSUpgrade and give it a value of 1. Next go to HKEY_LOCAL_MACHINE\SOFTWARE\Policies\Microsoft\Windows\GWX. Create a new Dword (32-bit) Value and call it DisableGWX. Double-click it and set its value to 1. Finally, another option you might want to consider is to install the GWX Control Panel which handles all of the hard work for you and does a great job of blocking the upgrade.